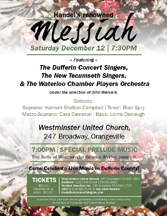 Saturday, Dec. 12, at 7:30 p.m. at the Westminster United Church, Orangeville. 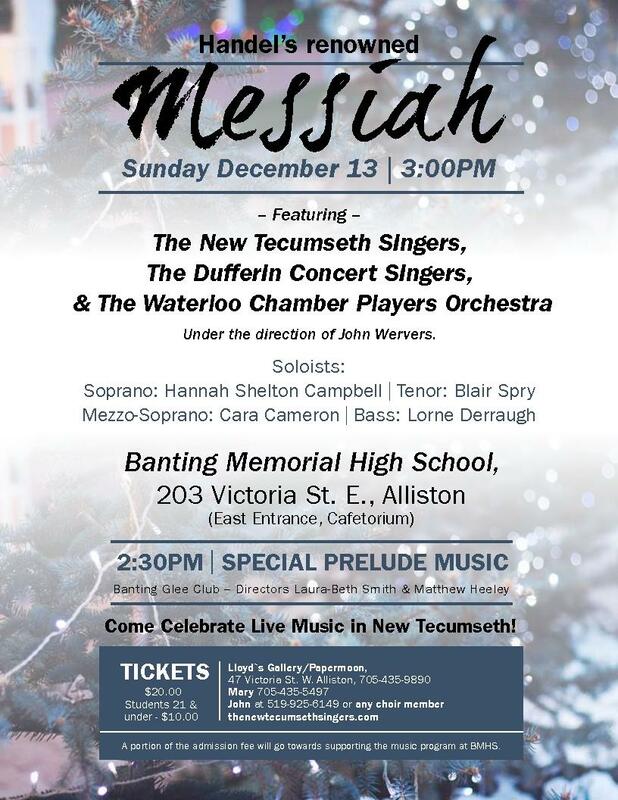 Sunday, Dec. 13, at 3:00 p.m. at the Banting Memorial Highschool, Alliston. This Years Music Monday Song – Bolton native Connor Ross has just received a huge award. His song submission won first place and will be used nationally for Music Monday! Math + Arts = Mathimagination! 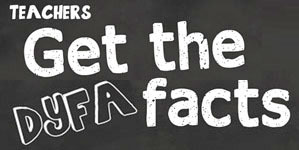 Teachers much check out the resources on this site! 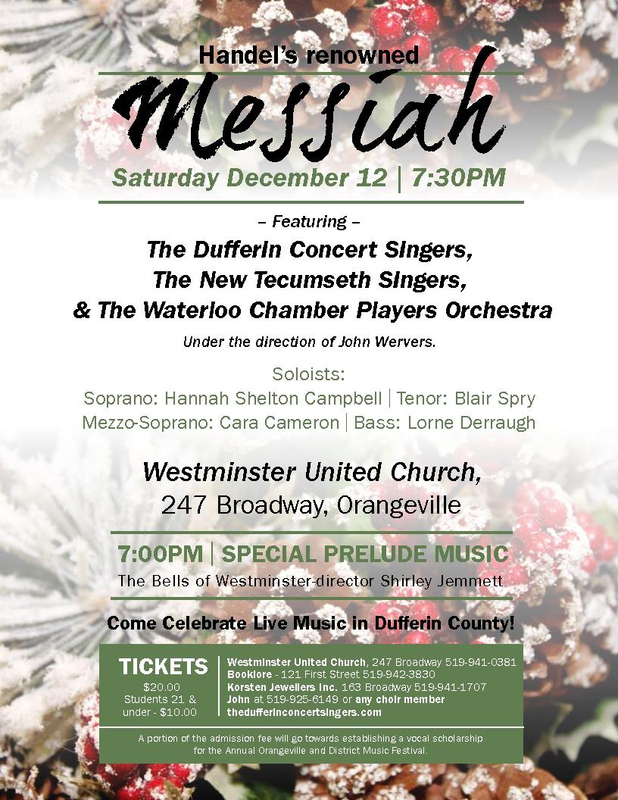 Ontario Arts Council – Studying music is SMART . . for everyone! Support Music – Check out the resource kit – it’s dynamite! Fab arts from our Texas cousins! 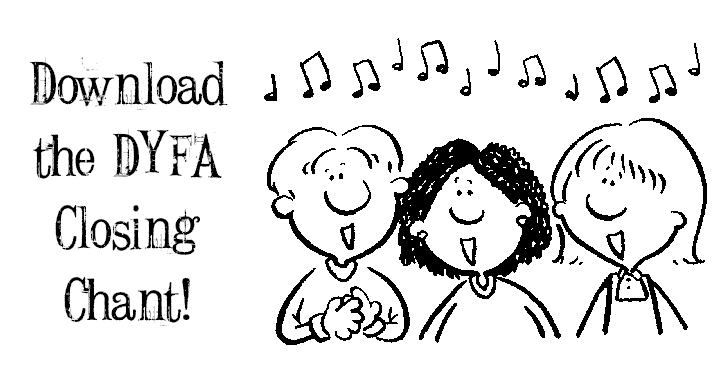 Just for fun try the “name that tune” thing. CMEC – a strong youth arts advocacy voice in Canada. network with friends around the world. The links and resources section from this Australian site are world class. Looks like they figured out how to engage major corporate sponsors as well! Listen to a talk discussing children, creativity, and the education system. It is funny, and thoughtful.